Fee: £350 Fee includes all equipment. The illumination of a scene is one of the key tasks of the cinematographer. Apart from creating emotion, lighting also evokes mood and helps shape an actor's performance. Although film technology has become more accessible than ever in the digital age, lighting still remains a 'dark art'. By teaching the basics of scene illumination, this course will help demystify the art and practice of lighting. Participants will learn how to 'light by eye' and work through the entire lighting process, from 'roughing in' the lights to fine-tuning the exposure. 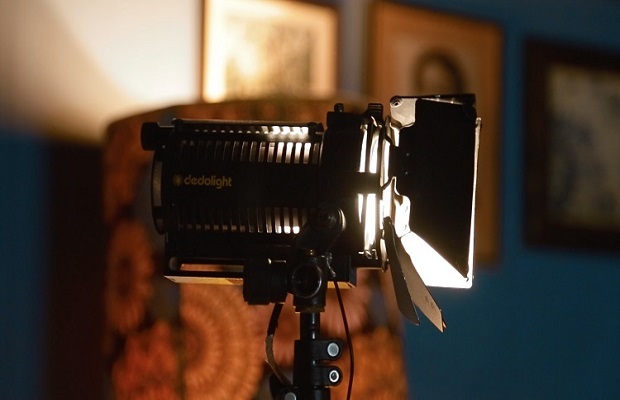 The workshop is suitable for those with some basic knowledge of film lighting who are considering moving into a lighting or camera department role, and for directors who want to improve their understanding of lighting as a visual storytelling tool. It will run through the basic aspects of film lighting, both theoretical and practical. The points made will be illustrated with examples from film, photography, and painting, with practical demonstrations and exercises. Participants will work together in a tight group (an important part of cinematography and lighting), discovering adaptability, and participating fully in a series of exercises. 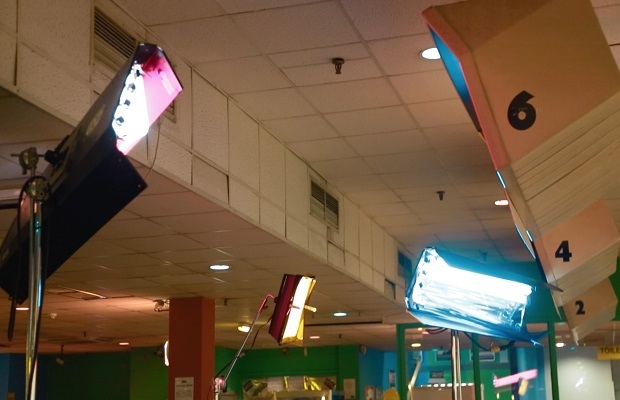 Participants will use a digital cinema camera and a lighting kit including industry-standard lighting fixtures such as HMIs, tungsten fresnels, Kino Flos, and bi-colour LED panels. The second day consists of shooting scenes with professional actors in which participants will block the action and light the set. Participants will light scenes for different moods and discuss how stylistic approaches lead to different dramatic results on screen. This course focuses primarily on lighting techniques. For more camera-specific training, students are encouraged to sign up for Cinematography: An Introduction to the Art and Practice of the DoP. Alex Boutellier is a freelance cinematographer with over 15 years of professional experience in the film and television industry. His credits include feature length and short films, documentaries and commercials for television, and web content such as news and advertisements for corporate clients. Originally from Switzerland, he is currently based in the UK. A scholarship recipient of the London Film School and the University of Exeter 'Film by Practice' PhD program, his research on the impact of disruptive new technologies on the role of the cinematographer in the modern film industry will be completed in 2019.
a brief personal statement explaining why you're applying for the course, what you hope to gain from it, etc.